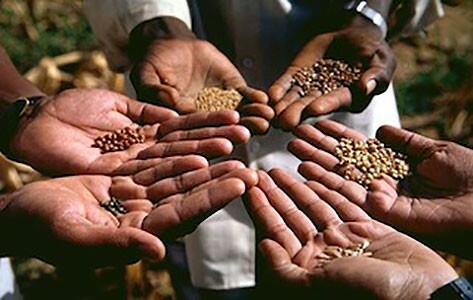 Saving seeds and exchanging them, just as fostering old, locally adapted varieties I consider quite wonderful, precious and important for healthy environments. You can contact me directly, if you are interested in further information or contacts. Check also with your local market or organic foodshops. Also these links should get you some access and inspiration.